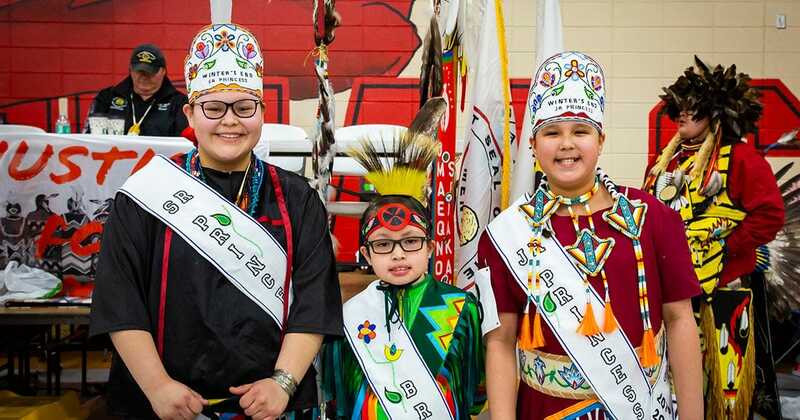 This year’s Winter’s End Powwow was jam-packed with people stretching from wall-to-wall in Crandon High School’s gymnasium. They all came to celebrate and enjoy the turning of a new season. With temperatures nearing 50 degrees, you simply couldn’t ask for a better opening day on March 23. 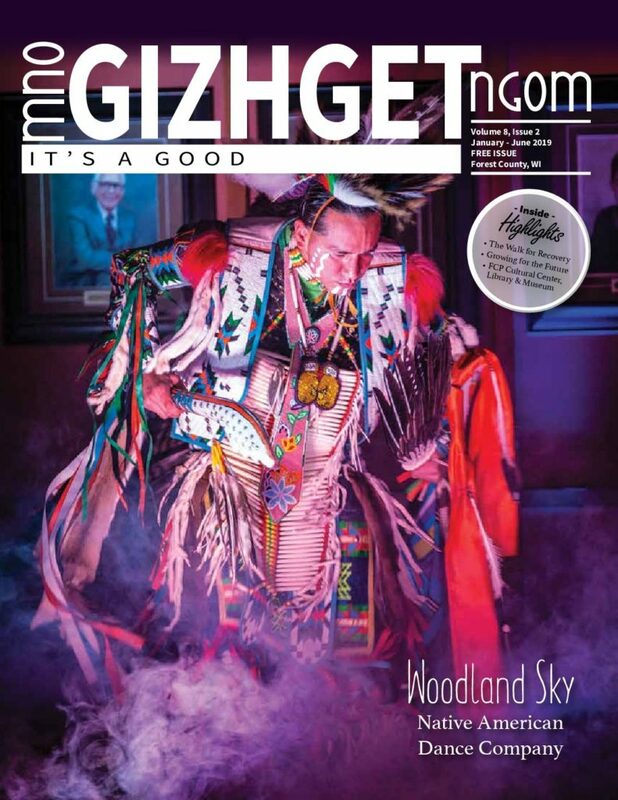 Get The Potawatomi Traveling Times Delivered To Your Inbox.